To make a movie you would require having a lot of money. But there are a few films in this world, many of which you must have enjoyed watching at a movie theatre, have been made of the exemplary budget. Are you excited to know the top 5 most expensive movies in the world? We have listed them down below. On Stranger Tides (381 million USD) - The Pirates of the Caribbean have been one of the most successful cinematic franchise that ever existed. With different installations released during the 2003-2017 period, the franchise has been successful in grossing almost $4.52 billion at the box office. The Pirates of the Caribbean: On Stranger Tides was made out on a budget of $381 million which is one of the highest budgets for a movie of all time and it turned out to be successful with revenue of $728 million. We all love superheroes, don't we? And Marvel has been the most successful franchise producing such films. 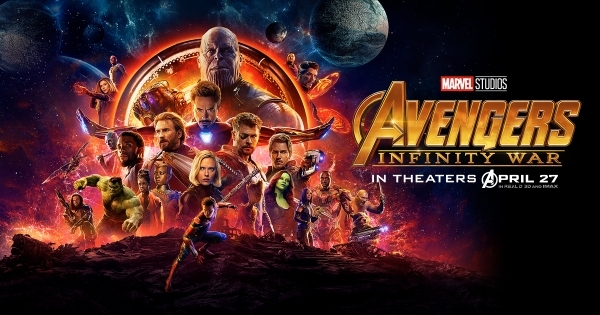 The Avengers Infinity War is the third highest movie that has been made with a budget of $320-350 million. The film showcases the assembly of numerous popular Marvel superheroes like Iron Man, Captain America, and Hawkeye etc. The film did an excellent result with $2.02 billion in revenues. So if you are in for an intense superhero action film then this is your choice. The animated film industry has taken the world by storm and Disney has made a great impact upon it. Tangled is a beautiful movie which can be viewed by people of every age, especially kids. It did really well in the box office by grossing $591 million. Tangled is the story of Rapunzel famous for her long hair and how she got rescued from the captive tower. It is one of the most expensive animated films that has been ever made. 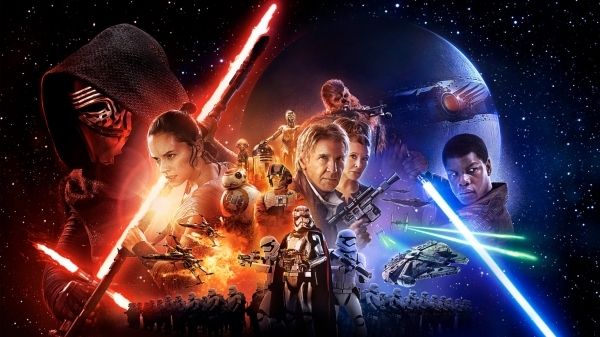 The Star Wars franchise is one of the most popular cinematic franchise that has ever been made. With back to back super hit movies since the 1970s, the Star Wars: The Force Awakens was a pinnacle of Star Wars movie budget. The movie grossed a total of $2 billion in revenues and has been a treat for the eyes because of its impeccable graphics and storyline. Waterworld was released back in 1995 and it was the most expensive film ever produced during that time. 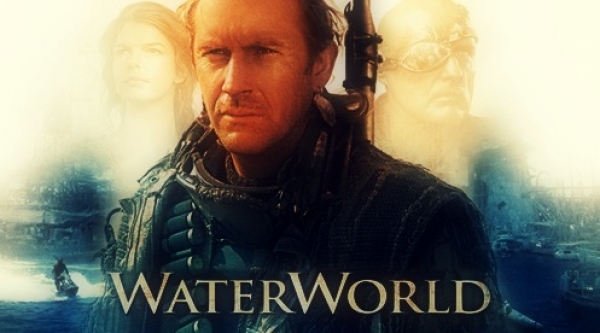 Waterworld starred Kevin Costner where he was a mysterious explorer. The film was produced on a whopping $175 million which was seen as a controversial topic because not many people were sure how it would perform. But it turned out to be a success with revenue of 228 million dollars which was a lot during that time. So here is the list of the most expensive movies that have ever been made and if you are a movie enthusiast then you must surely watch these movies.